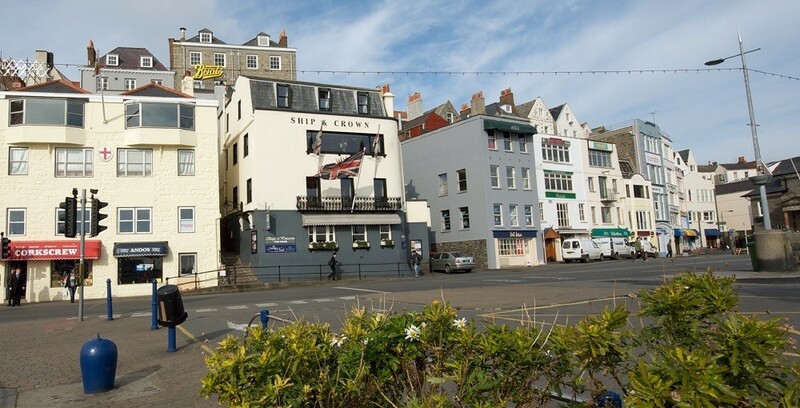 "The Crows Nest" was the newest addition to the Ship & Crown located on the top two floors of this local pub in St Peter Port, a major structural refit has enabled a new restaurant and bar to be opened providing a beautiful view over the marina. 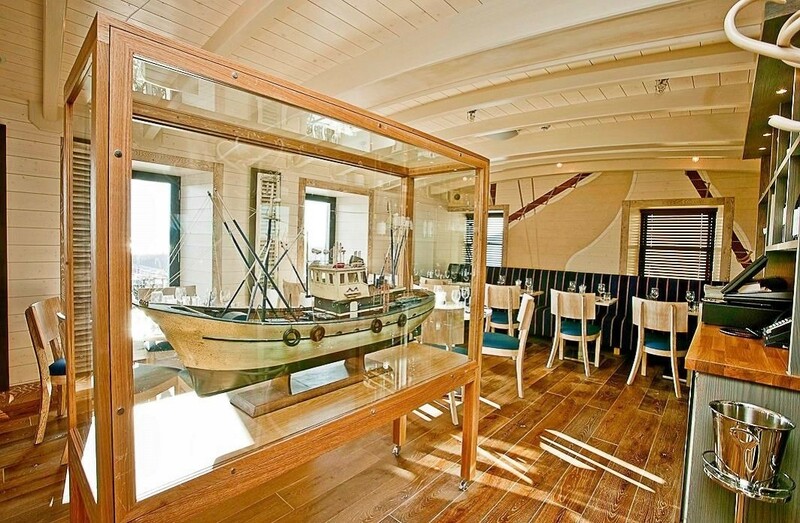 Although one of our smaller projects, it was not without its challenges. 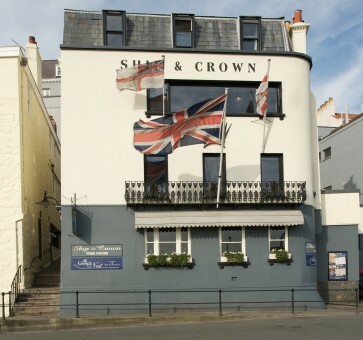 However it has proved to be a very successful pub and restaurant.